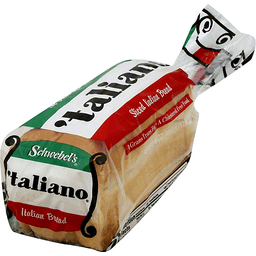 Per Slice: 60 calories; 0 g sat fat (0% DV); 125 mg sodium (5% DV); 1 g sugars. Good source of fiber. No high fructose corn syrup. Good source of calcium. Zero grams of trans fat. We bake memories. Family owned since 1901. Quality guaranteed. 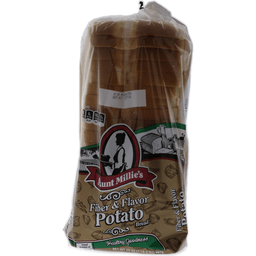 Join the Aunt Millie's Club for coupons and recipes at AuntMillies.com. Weight Watchers SmartPoints Value: 2 (The SmartPoints value for this product was calculated by Aunt Millie's and is provided for informational purposes only. 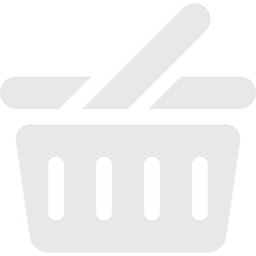 This is not endorsement, sponsorship or approval of this product or its manufacturer by Weight Watchers International, Inc. the owner of the Weight Watchers and SmartPoints trademarks. This bag is not recyclable in your area. 1989. Non GMO Project verified. nongmoproject.org. 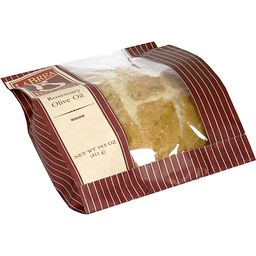 Aromatic sprigs of rosemary and extra virgin olive oil give this bread its soft texture and sublime flavor. www.Labreabakery.com. Facebook/labreabakery. Twitter (at)labreabakery. Instagram (at)labreabakery. From starter to finish, it takes over 24 hours to make a loaf of La Brea Bakery Bread. It isn't the easiest way, but with patience and care come deep and complex flavors. Our commitment to simple, high-quality ingredients, long proofing times, and our original starter hasn't changed since we baked our first loaf on La Brea Avenue back in 1989. Quality baking since 1906. 0 Grams trans fat. Healthy goodness in every loaf. Everyday great taste. We use the freshest, most nutritious ingredients to ensure the same great taste as in our grandparents' time. Century-old tradition. 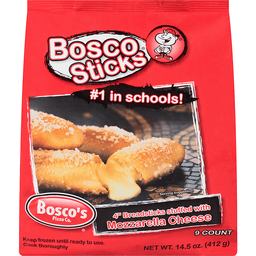 Schwebel's slow-batch mixing technique assures quality, consistency, and great flavor. Harvest the energy. Enriched with four major B vitamins (folic acid, niacin, thiamin and riboflavin), as well as iron that help your body convert food to energy. Schwebel's Promise: The Schwebel family is committed to quality. 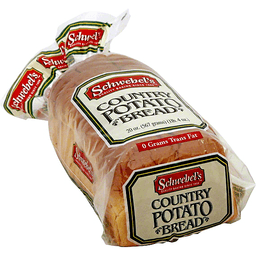 We pledge to provide you and your family with fresh, wholesome, nutritious and great tasting bread products - The Schwebel Family. Double wrapped for freshness. Prepared daily - in your toaster. Cinnabon Cinnamon Bread is a unique taste experience. 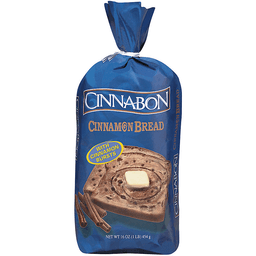 Bring home all the mouth-watering aroma and flavor of Cinnabon Cinnamon Bread. Made only with the finest ingredients, Cinnabon Cinnamon Bread includes a special blend of rich brown sugar, our legendary Makara Cinnamon and new Cinnamon Bursts. These Cinnamon Bursts help make our Cinnamon Bread delicious - with that warm, rich taste and aroma made famous by Cinnabon Cinnamon Rolls. Toasted up hot and fresh, Cinnabon Cinnamon Bread is fast, easy and destined to become one of life's sweetest pleasures.